"Afascinating and important compendium of the jazz icon's own words. . . . Through these gripping and revealing interviews, Coltrane comes alive. . . . Though many solid books have been written about Coltrane, this compilation of source materials provides an intimate view of the man and his music. Certainly one of the best music books of the year." Library Journal"
The type of book that should be compiled on every great musician. It is an inspired concept that is perfectly done. 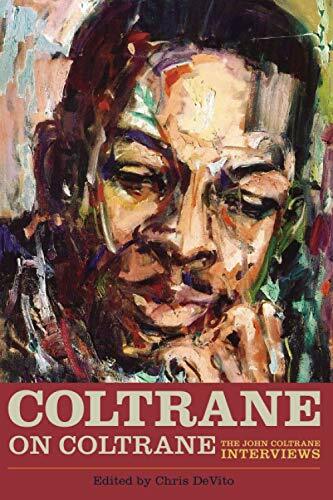 Los Angeles Jazz Scene"
There s plenty for a serious jazz fan to absorb from this interesting collection. . . . Coltrane s own words about his music and life deserve our attention. JazzTimes.com"